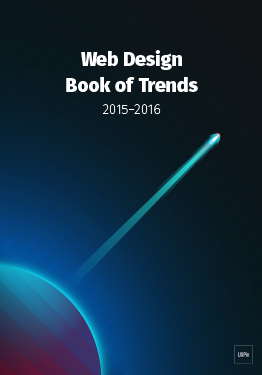 Get the most useful web design trends ebooks. For free. 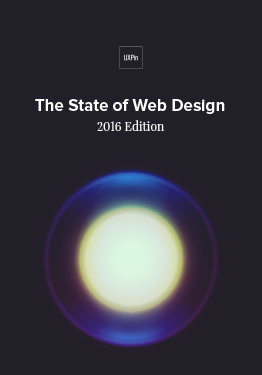 340 pages of best practices for web design and interaction design. 226 examples handpicked by our design team. 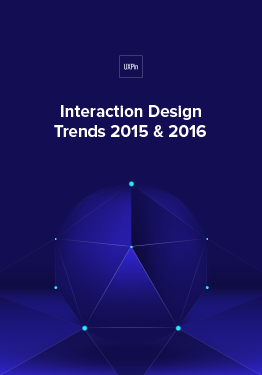 Visual case studies featuring companies like Uber, Intercom, Slack, and others.